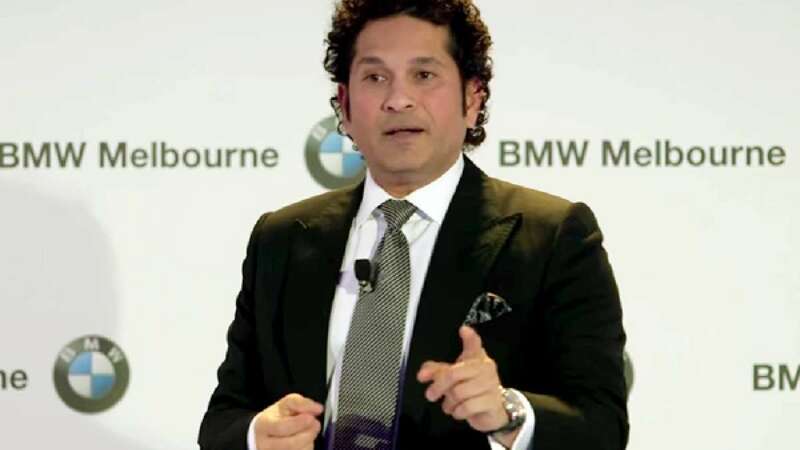 New Delhi : The Indian cricketing legend Sachin Tendulkar shared his formulae he adopted once during a match in Mohali to beat Chris Cairns' reverse swing. Though it was a bit tricky but that helped India to get some quick runs and break the momentum of the bowler. It is a must watch for everyone who loves the game of cricket.